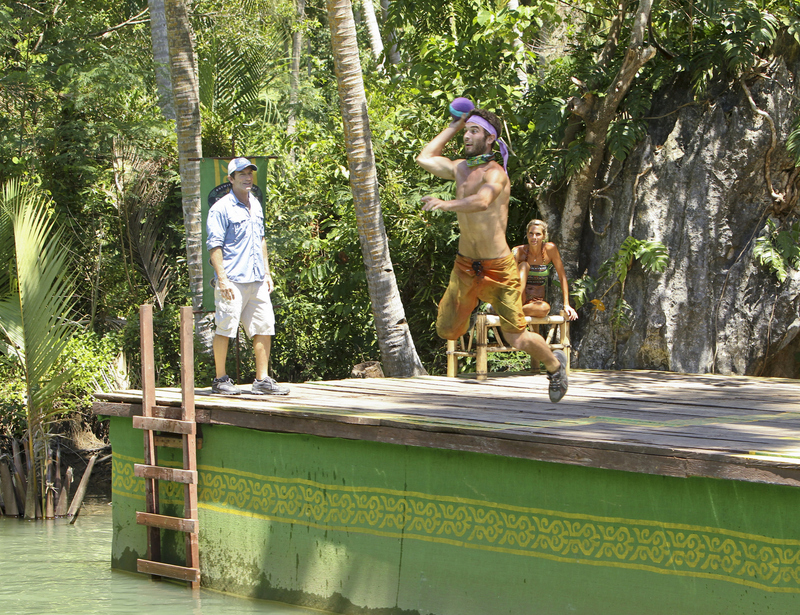 Edward "Eddie" Fox competes in the Reward Challenge during the ninth episode of SURVIVOR: CARAMOAN – FANS VS. FAVORITES, Wednesday, April 10 (8:00-9:00 PM, ET/PT) on the CBS Television Network. #Survivor. Photo: Monty Brinton/CBS© 2013 CBS Broadcasting Inc. All Rights Reserved.